Artistic Director since 1998, Randal Swiggum has helped raise the profile of EYSO as one of the premier regional youth orchestras in the country. Under his tenure, EYSO has more than tripled in size, drawing students from a wide geographical range of over sixty communities in Illinois and Wisconsin, with five orchestras, a brass choir, two percussion ensembles, a vibrant Chamber Music Institute and performances at Ravinia, on NPR's "From the Top", and with superstars Midori and Yo-Yo Ma, as well as headlining the Aberdeen International Festival in Scotland. Percussionist Zachary Bowers is best known for his zealous approach to life and music. He enjoys channeling his abounding energy into a vast spectrum of diverse and integrated artistic pursuits - performance, education, instrument refurbishing...you name it. Dr. Michael Alec Rose described Zachary’s combination of “brilliant technique and irrepressible élan” as “inspiring.” On stage, Zachary’s charisma shines through his performance of a unique repertoire. In 2012, he made his Carnegie Hall debut performing Charles Ives’ Universe Symphony with the Nashville Symphony Orchestra. In 2017 he debuted his solo marimba program "Classics on Marimba"- an ongoing exploration of old and new masterpieces either written specifically for or arranged for the instrument. An avid proponent of new music, he enjoys working closely with composers to premiere new pieces. As comfortable in the classroom as he is on stage, Zachary is committed to sharing his passion for music through teaching and masterclasses. He maintains a small private studio outside of Chicago, Illinois. 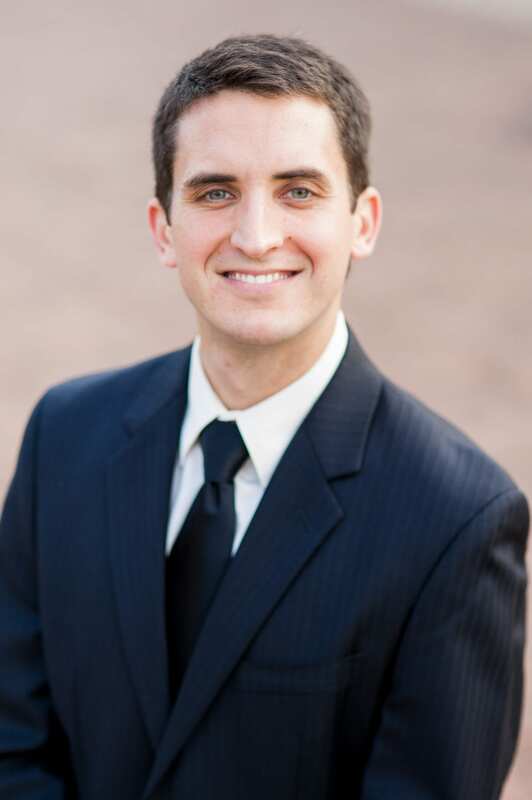 Zachary holds a Master of Music degree from the University of Illinois and a Bachelor of Music degree from the Blair School of Music at Vanderbilt University. He is always open to collaborating and brainstorming new musical ventures. Jason Flaks has been an EYSO conductor for more than 20 seasons. He works with the members of Brass Choir, which he founded in 1998, and Sinfonia, which he now conducts with Associate Conductor, Andy Masters. Flaks, a native of Elgin, began playing trumpet at age ten and has been involved with youth orchestras since his high school days as a trumpet player in various area youth orchestras. In high school and college, Flaks toured the U.S. and Europe with ensembles ranging in musical style from classical to punk rock and ska. He received his Bachelor’s Degree in music education from the University of Wisconsin-Madison and earned his Master’s Degree in music education at Northwestern University in the summer of 2003. Flaks serves as Director of Bands at both Geneva Middle Schools and performs throughout the Chicago area as a freelance trumpet player. His previous teachers have included John Aley, Bruce Daugherty, William Scarlett, and James Thompson. Flaks received the 2013 Distinguished Music Educator Award from the Yale School of Music. Raised in St. Charles, IL, Theresa Goh grew up playing viola in the Elgin Youth Symphony Orchestra, where she developed her artistic voice under the tutelage of Angela Wifler, Beth Wood and Artistic Director, Randal Swiggum. 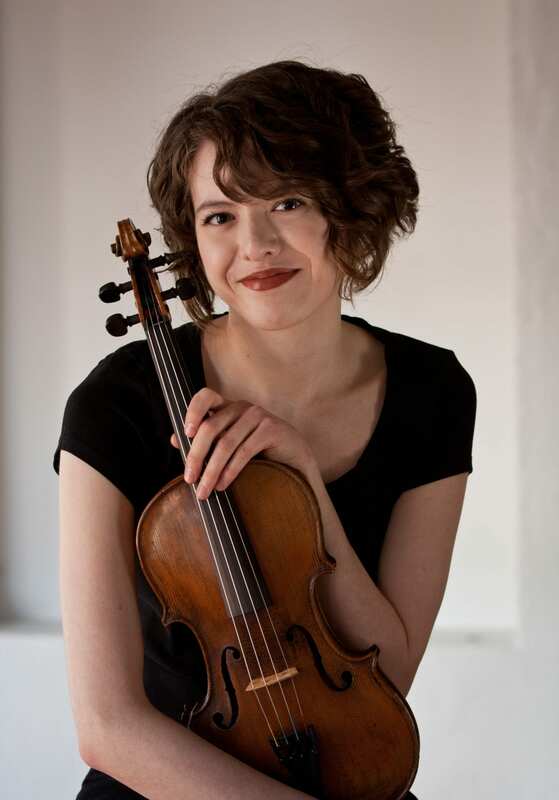 Following seven years in various EYSO ensembles, Theresa was a member of the Maud Powell String Quartet for the 2009-2010 season, and as a winner of the Young Artists Concerto Competition, she performed Hindemith’s Der Schwanendreher with the Youth Symphony. Anthony Krempa lives in Chicago, but hails from Michigan where he grew up in Royal Oak, a suburb of Detroit. 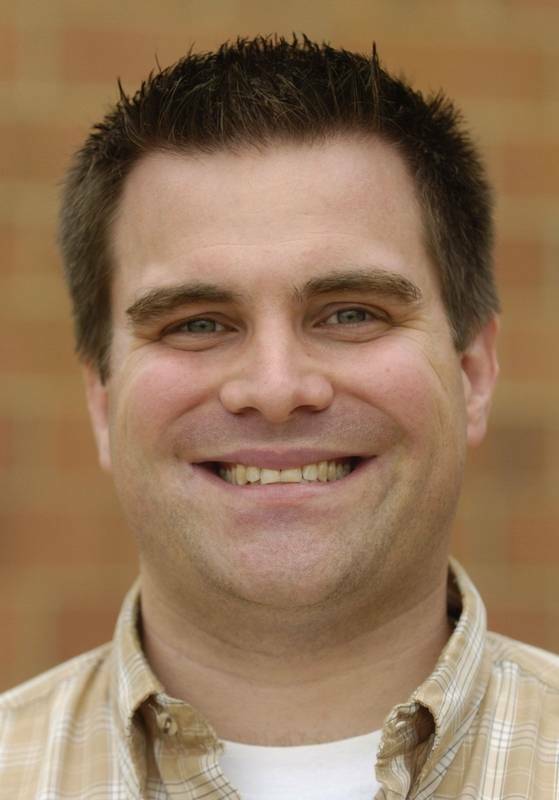 He attended Wayne State University and taught in Birmingham until moving to Chicago several years ago. Described as “passionate and inspiring”, Tony brings a vast experience to the EYSO, with both professional and youth orchestras. 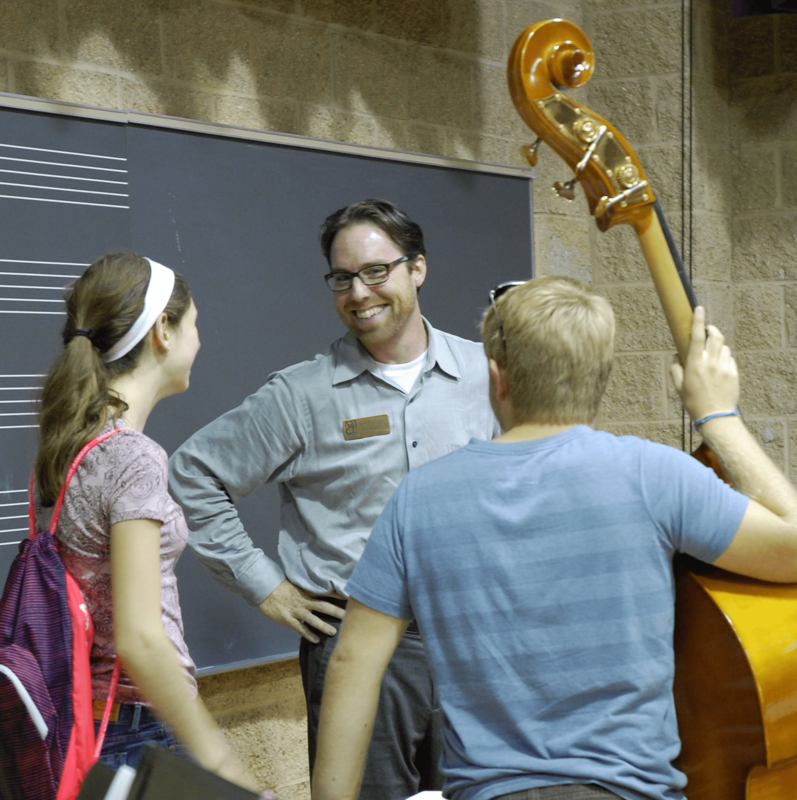 The Philharmonia conductor since 2014, Tony loves working with such a passionate and engaged group of music educators! Originally from Columbus, Ohio, Andy has enjoyed a diverse and unique musical background. He began playing violin at age nine, trumpet at age ten, and completed four European tours with the Blue Lake International Youth Symphony and Columbus Symphony Youth Orchestras before finishing high school. As a chorus member, he performed in Carnegie Hall with Kinderchor. In 2000 he was selected to perform with the National Youth Honors Orchestra at Constitution Hall in Washington D.C. Andy received a BM in Music Education from the University of Cincinnati College-Conservatory of Music (CCM) with a double concentration in both violin and trumpet. 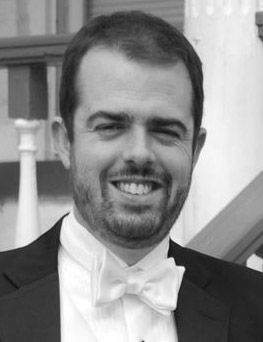 Matthew Sheppard joined EYSO as Associate Conductor of Youth Symphony in 2016. 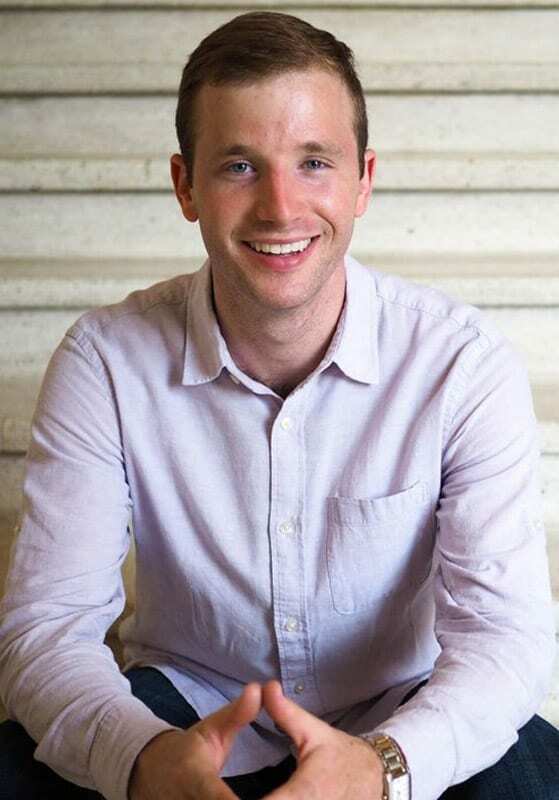 He teaches at the University of Chicago, where he directs the University Chamber Orchestra, the Gilbert and Sullivan Opera Company of Chicago, and the Hyde Park Youth Symphony. 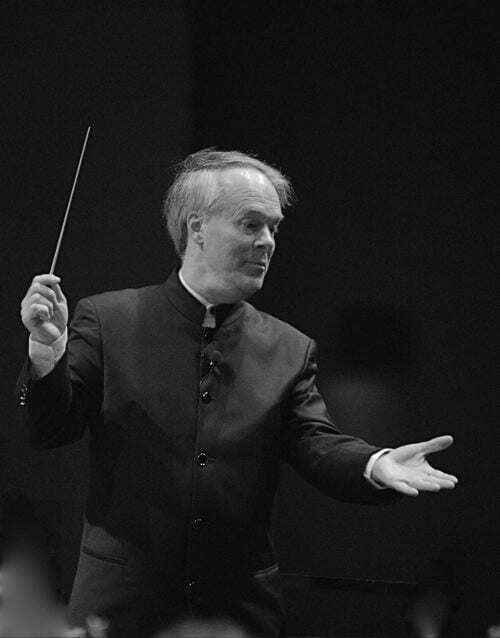 As a conductor and pedagogue, he regularly guest conducts orchestras across the Midwest and abroad, including the Orquesta Sinfónica Nacional del Paraguay and the Champaign Urbana Symphony Orchestra in the past year. Daryl Silberman conducts Prelude and coaches in the Chamber Music Institute. Her colorful teaching style has been compelling students for many years. She is an orchestra director at Waubonsie Valley High School in District 204 in Aurora, IL. Daryl studied viola at the University of Colorado at Boulder, San Francisco Conservatory of Music, and University of Southern California. Before moving to the Chicagoland area, she spent 6 years teaching high school and performing in Salem, Oregon. 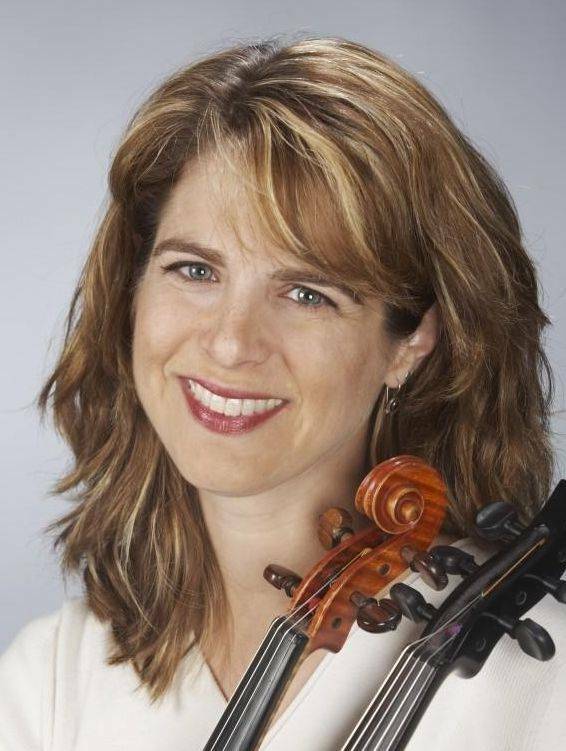 In years past she maintained a private teaching studio and had an active performing career as a freelance violist and violinist in Los Angeles and the San Francisco Bay Area performing with regional orchestras, singer-songwriters, movie studio orchestras, chamber groups, and baroque ensembles. She was named as one of “50 Directors Who Make a Difference” in 2011 by School Band and Orchestra magazine. In her free time, she is an avid yogi and a busy mom of 2 teens.